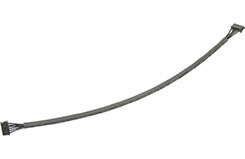 Core RC Sensor Lead - 180mm. Another amazing value combo for 1/12th scale OVAL racers. The Core RC Pace 45R esc and Speed Passion V3 10.5 motor are the control esc and motor for BRCA Oval Stock Car racing in 2013. Also legal for BRCA Saloon Stocks in 2013. 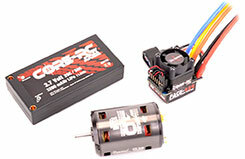 - Speed Passion V3 Competition 10.